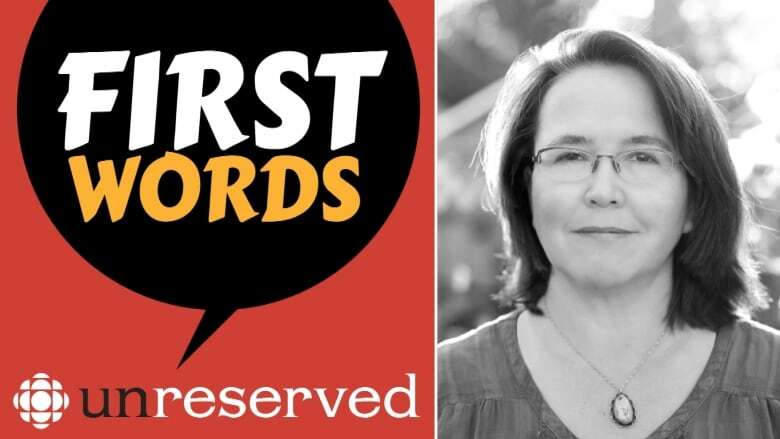 In this episode of First Words, Anna Marie Sewell teaches you how to say wela'lin or thank you in Mi'kmaq, you'll also learn the word for ocean how to say coming together. Anna Marie Sewell is of Mi'kmaq and Anishinaabe​ descent — but growing up in northern Alberta, she was only surrounded by Cree and Beaver people. It was a trip down east to Fredericton, N.B. that helped solidify the roots that weren't as visible back in Alberta. "I was given some songs, then taught some songs ... by Maggie Paul, who is an elder," Sewell said. "I remember her saying to me, 'Don't let anybody ever tell you not to sing.'" Sewell is now an Edmonton-based poet, where she lets the Mi'kmaq language and songs inform her work. "The songs are like that, they've got beautiful language," she said. Sewell was named Edmonton's fourth poet laureate in 2011, and her second book, For the Changing Moon, was released in October.